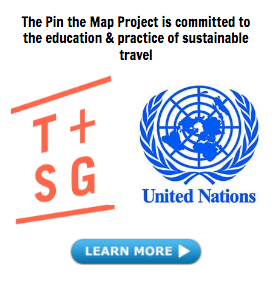 To start, let me share the exciting news (and reveal the next pins to be added to my map) for where I’ll be traveling to next. Drum roll please…in February, my boyfriend and I will be heading to Asia for a whirlwind trip through Japan, Vietnam, (tentatively Thailand) and China!! We had a similar trip through Europe earlier this year, in which we made our way from Rome to Venice, Venice to Berlin, Berlin to Amsterdam and Amsterdam to Paris. We are a big fan of said whirlwind adventures and – as he usually cannot accompany me on press trips – these journeys are special to us. So, now I find myself at that wonderful stage of sweet anticipation leading up to a big trip. We have the dates, have the (rough) plan for where we want to go and…that’s it! So, this is as good a time as any to share a step-by-step guide on how to plan your own vacation! The first step to planning a trip is to decide on a destination(s). If you don’t have an idea in mind already, then check out Skyscanner and use the ‘Everywhere’ option. To do this, select your home airport and in the destination box, select ‘Everywhere,’ which will pull up airfare prices to everywhere in order of affordability. The point of this is to show you where you can feasibly afford to travel at a good price. Another good tip is look at current airfare deals. 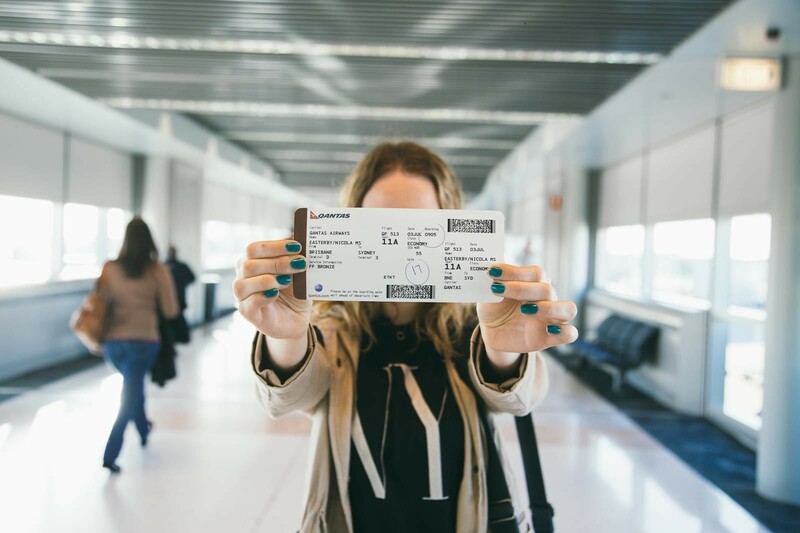 More often than not, airfare will dictate your next trip, so if unsure of where to travel next, then let flight sales and airfare alerts lead the way. I take two types of trips – personal and press trips. 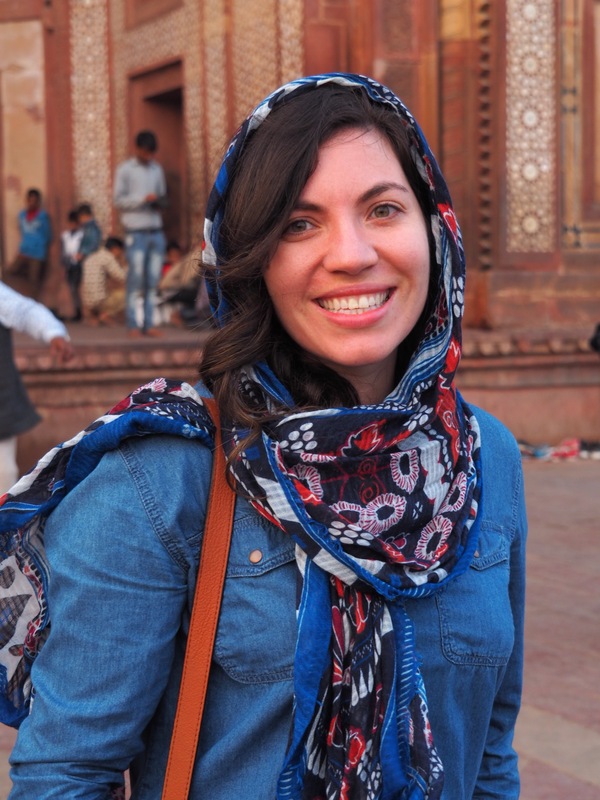 When I’m on a press trip, timing isn’t a factor as the trip is expensed by the tourism board hosting me; but when I travel for myself, timing is everything because a day can mark the difference between affordable airfare and wallet-cringing prices. I like to travel between February and April for personal trips. After the holidays, I find this time to be affordable, low-season and (if working full time) a good time to take off work as everyone is back from holiday and playing catch up. The fun part begins! So you have your destination, you know when you want to go and you are monitoring flight prices. Chances are, you’ll wait to book your flight until the cheapest possible price; so in the meantime, begin planning your adventure! Questions to ask yourself: Where would you like to go? In other words, will you be visiting one city or multiple cities. 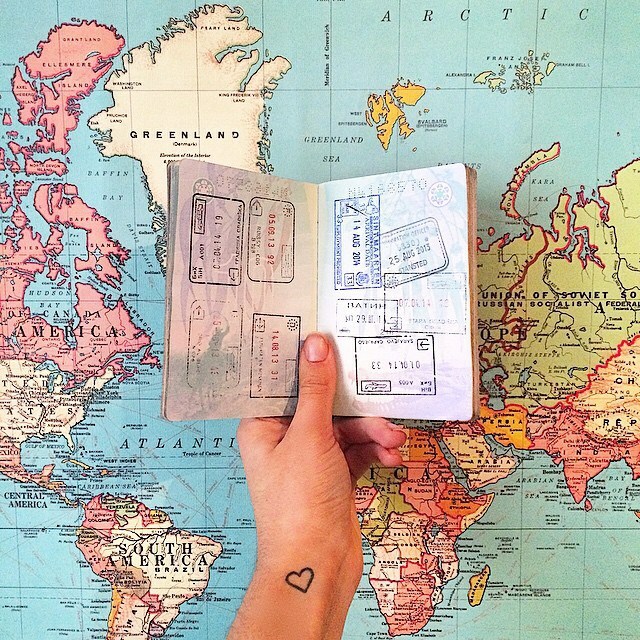 Will you be sticking to one country or country-hopping? Decide where you want to go and realistically allot a number of days to each place. While it can be tempting to cram EVERYTHING into a short trip, you don’t want to rush through destinations at an exhausting pace. It’s time to start looking at the logistics. Where are you going to stay? Are there day trips you want to take? If going from place to place, how much is transportation between locations? The key here is to just get an idea of overall cost. I like to think of this as “loose planning,” you just want to get an overall idea of how much a hotel or hostel will cost, any transportation between places will be and any big activities (day trips, etc.) that might require advance booking. Have a (rough) estimate of how much the trip will cost in terms of hotels, transportation between cities and any big activities. If you have all this, then the fun part begins! Now here is where people differ. 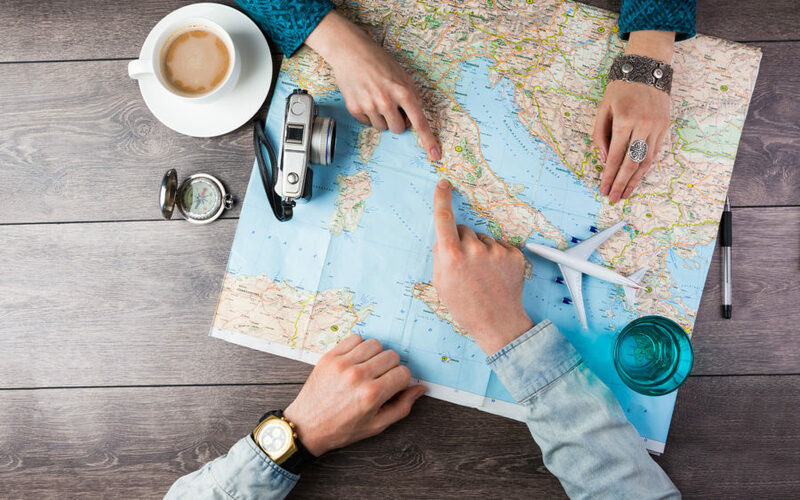 The over-planners will use this step to map out every detail of their upcoming trip – from where they’ll eat to how they’ll spend each day – while other travelers choose to leave room for spontaneity and just list what they want to see in each place. There is no right or wrong way to plan a trip, so you do you! I prefer to leave room for spontaneity, so I use this time to read about the destinations I’m going to and make notes of places I’d like to see while there. Unless an activity calls for advance tickets, I prefer to wake up in, say, Vietnam and decide that morning how I’ll spend that day. Regardless of your style, this is the fun step so enjoy it! This step – also known as turning a dream into a reality – is when you begin booking your trip. Found an affordable hotel? Book it! Want to take a day trip to Ha Long Bay? Reserve it! Flights to Tokyo are affordable? Buy them! Want to lock in that train between Hanoi and Chiang Mai? Do it! At the end of the day, there is no right or wrong way to plan a trip; you simply have to do what works best for you. If you can afford to book everything at once – great! – otherwise, you can spread your purchases out to soften the financial blow. 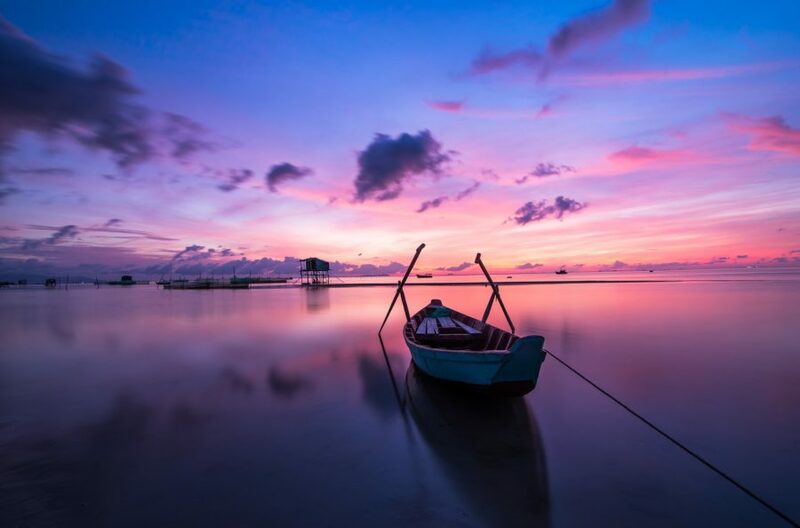 One thing is certain, planning a trip is breathlessly exciting (for me, anyway) as you imagine yourself in these exotic locales in just a few months’ time. How do you plan a trip? Share your steps below! Love using Rome2Rio to see if there are any unique ways to get to a destination. Those are great tips to add! Love them. Thanks for sharing! I would love to buy flight and everything all at once, but i think my wallet would just go on strike haha. Obsessed with Rome2Rio! Also Hopper is amazing!